Build your own Evolis ID Printer system;-Base price includes:- 2 full color ribbons-(300 image..
A Complete System to print your own ID badges Includes;- Zenius Color printer CardFocus SBE.. 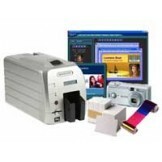 Build your own Fargo ID Printer system Select: Software Printer Base price includes:- Digital Cam.. 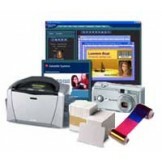 Build your own MagiCardID Printer system Select: Software Printer Base price includes:- Digital C.. 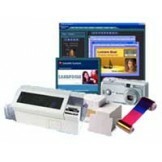 Build your own Zebra ID Printer system Select: Software Printer Base price includes:- Digital Cam..